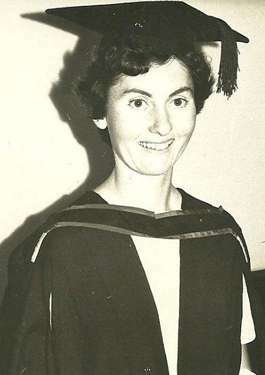 Arthur studied veterinary medicine at the University of Sydney and met Barbara (pictured), the wonderful woman who would later become his wife. They met in 1960 at the university farm near Camden when Arthur was in his final year doing practical work for his degree and Barbara was in the second year of her veterinary course. For Arthur, it was love at first sight. 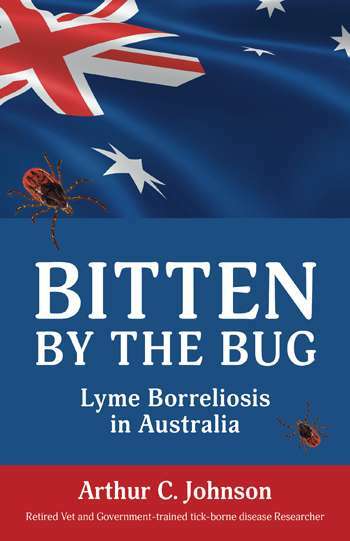 After graduating, he was employed by the NSW Department of Agriculture, and was sent to Lismore to set up a research project for the Commonwealth, the purpose of which was to find out why outbreaks of tick-borne cattle diseases occurred in the far north of the state. Arthur had been selected for the project because of his undergraduate interest in parasitology and for gaining a rare high distinction and prize for it in his fourth year.